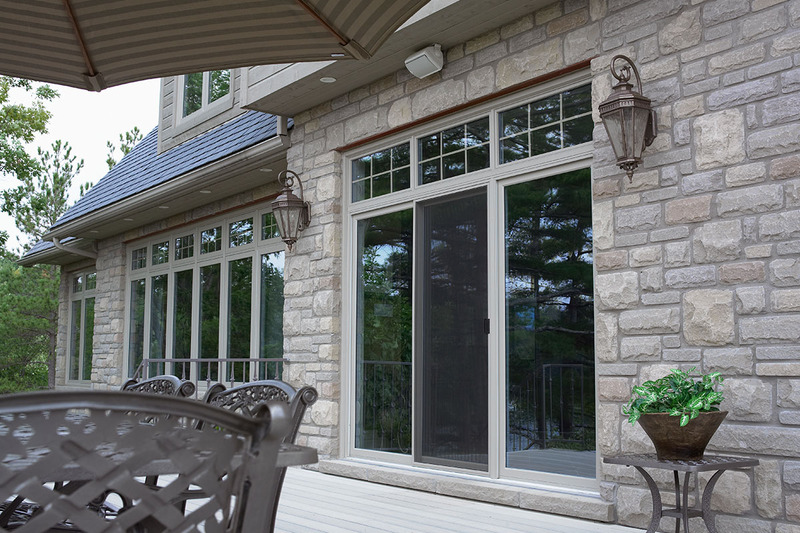 If you’re a homeowner looking for quality windows in the Niagara region, look no further. 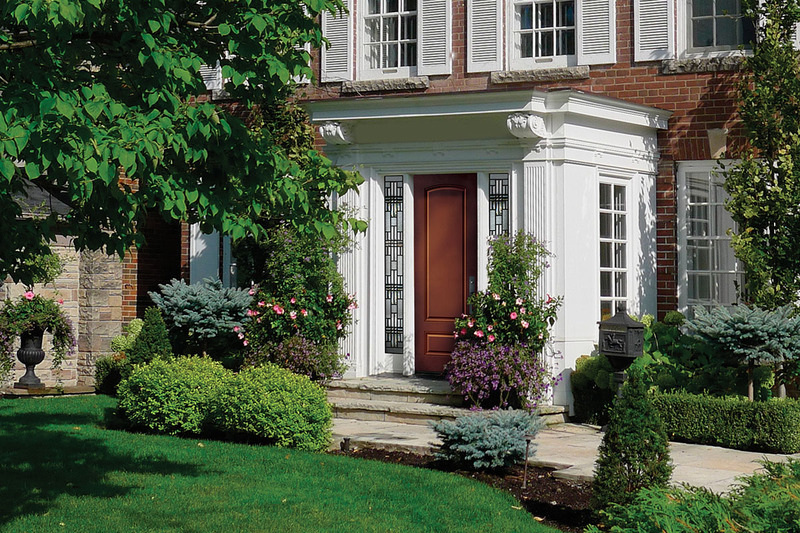 For over 50 years, the family and staff of Louwes Windows & Siding have built a solid reputation for providing top-quality renovation products backed by hassle-free installations and superb workmanship. 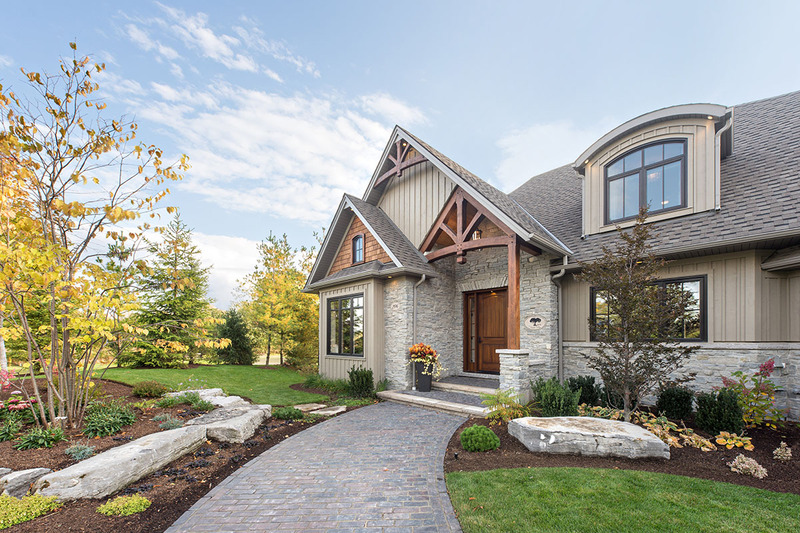 We are home improvement specialists, offering expert advice, quality installation, and affordable pricing on all your exterior home improvement needs. Specializing in exterior renovation projects, including windows and doors, siding, sunrooms, awnings, and eavestroughs, we can help you add some curb appeal without breaking the bank. What's more, we're partnered with some of the best brands in each industry to bring value and peace of mind to your renovation. We've all heard renovation horror stories; maybe you have even had the misfortune of being mixed up in one yourself. Well, what if we told you renovations don't have to be difficult? 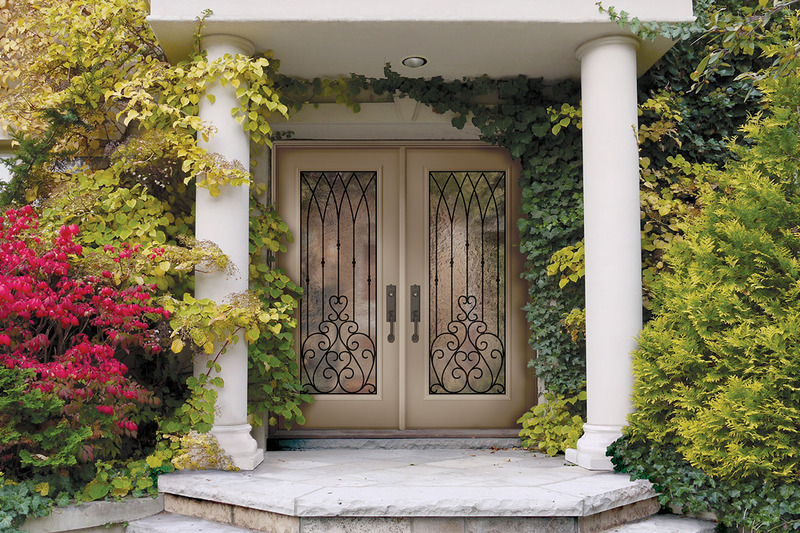 At Louwes Windows & Siding, we provide an extensive guarantee on all our workmanship. It's just one of the ways we aim to provide peace of mind and total customer satisfaction. We also offer flexible financing to accommodate any family budget. 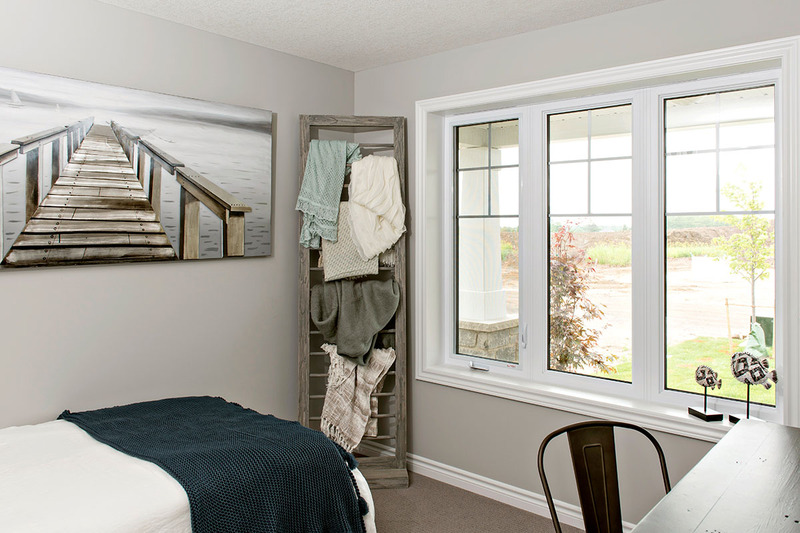 North Star is Canada's leading manufacturer of vinyl replacement windows and Louwes Windows & Siding is proud to be one of their largest suppliers in the Niagara region. 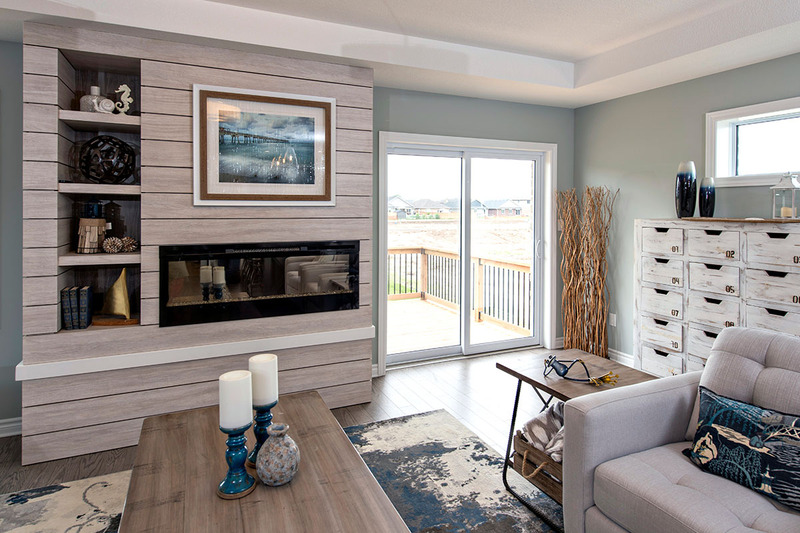 From attractive, energy efficient vinyl windows to stunning patio doors, North Star offers Canadians exceptional value for their money.